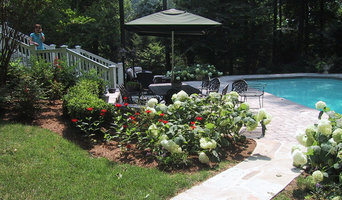 Grass Roots, Inc., a Maryland corporation t/a Grass Roots Landscaping (and t/a Grass Roots Construction Services, Inc. in Virginia), was established in 1976. We offer a full range of commercial and residential landscaping and construction services throughout the MD/DC/No.VA area. We are also experienced in correcting substandard work installed by others. For your peace of mind, let Grass Roots put our 40+ years of experience to work for you. 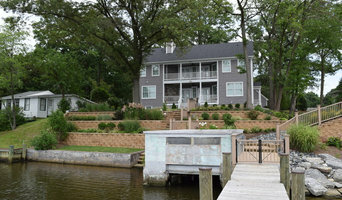 AMJ Lawn and Landscape, Inc.
Full Scale Local Landscape Architecture Design and Build Company from Pasadena, MD. 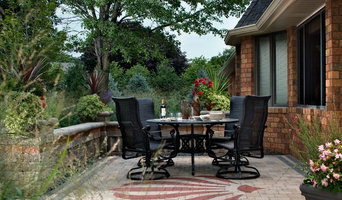 Green Grass, Happy Plants and Magnificent Outdoor Living Spaces. Spurred by creativity in designs and exceptionally fine craftsmanship, AMJ will sit down with you and talk about how to get the best value in Landscaping for your money! 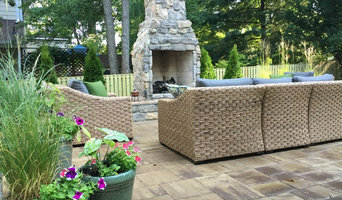 Vista Pro Landscape & Design is a full service Design-Build outdoor living company located in Davidsonville, Maryland. We serve a variety of needs and pride ourselves on bringing your vision to life. Our services include hand rendered and computer generated (3D) design, pre cast and natural stone hardscaping, landscaping, outdoor lighting, carpentry, custom metal work, water features, ponds and pools, as well as concrete work. We look forward to hearing how we can help you!